At a time of intense competition for the best candidates, employers understandably want – and need – to recruit as effectively and rapidly as possible. One way to streamline recruitment processes is to invest in specialist software that makes it easy for candidates to apply for posts, enables managers and HR professionals to review applications swiftly, and can even automate the transfer of data into people management systems when a candidate it hired. 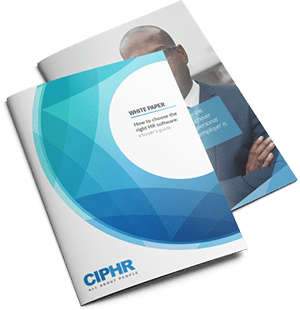 This white paper explores the advantages of automating recruitment processes; what to ask when assessing the suitability of recruitment software; the benefits of self-service systems and how recruitment software can improve onboarding. 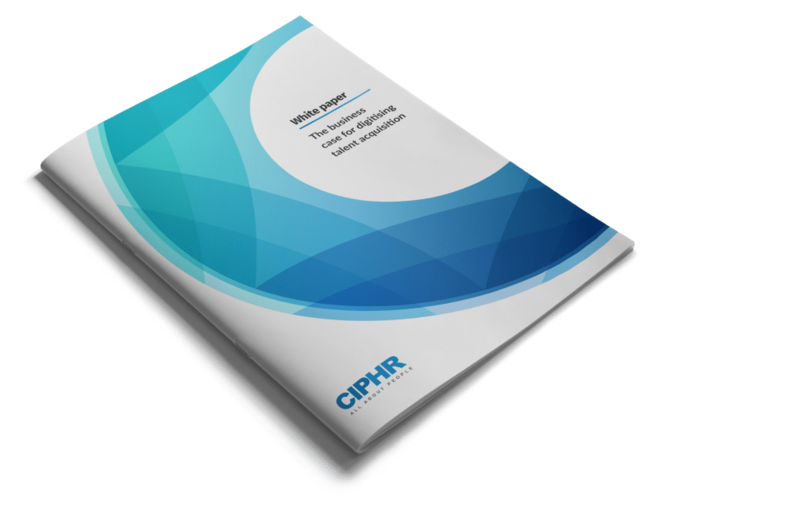 To find out more, download this white paper – The business case for digitising talent acquisition.